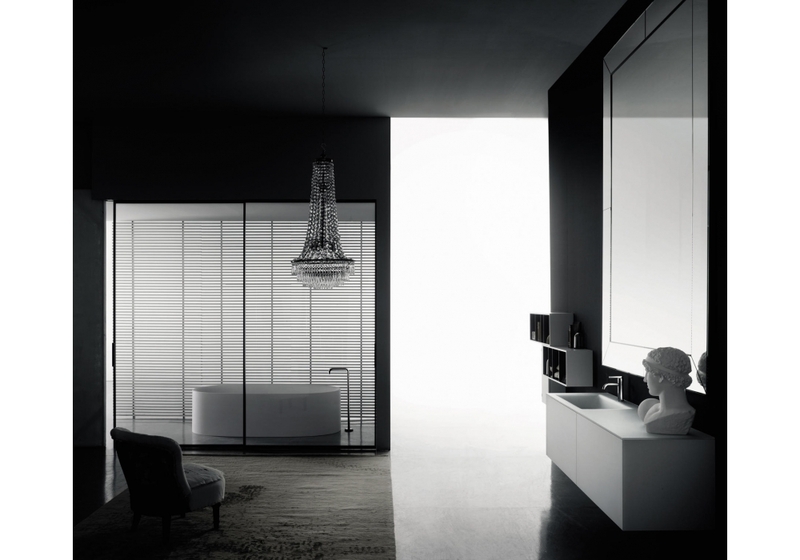 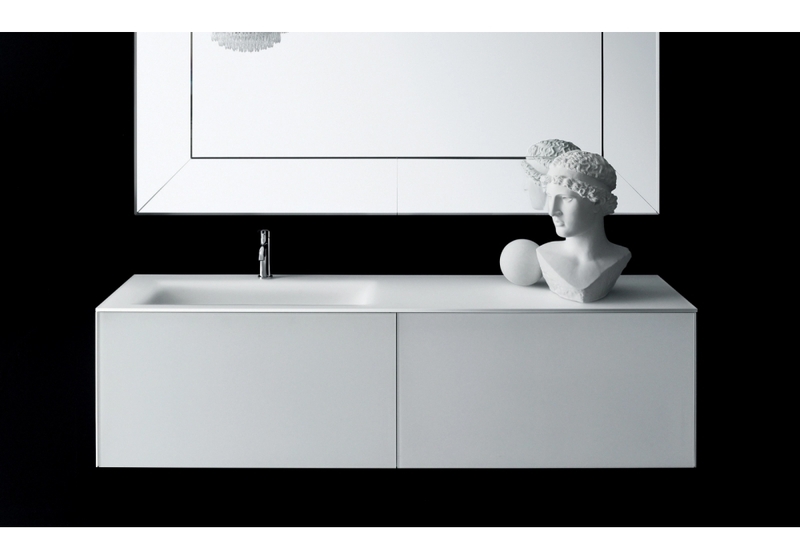 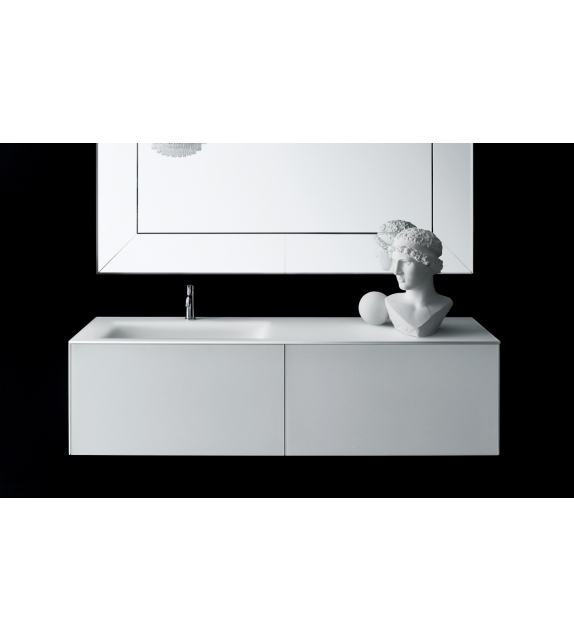 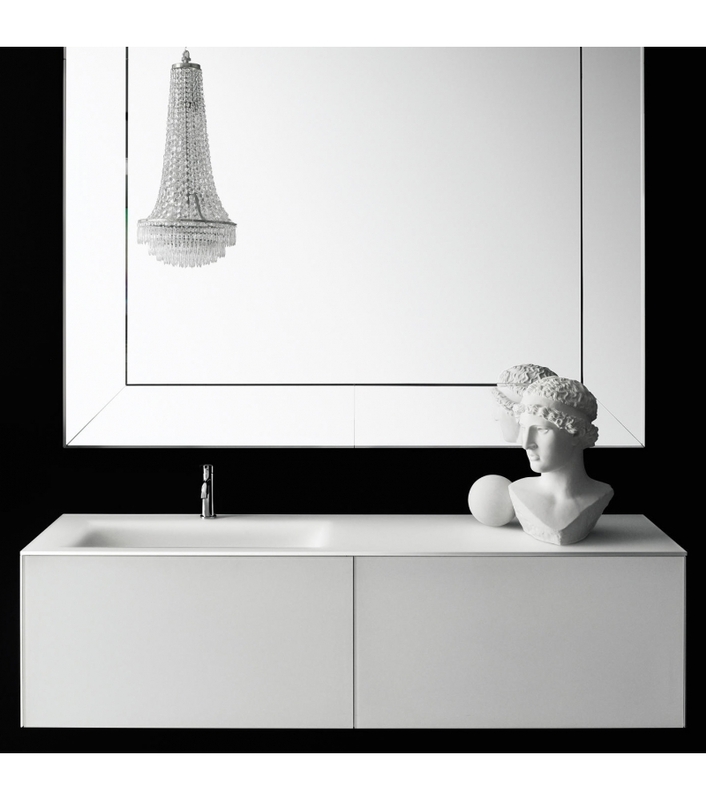 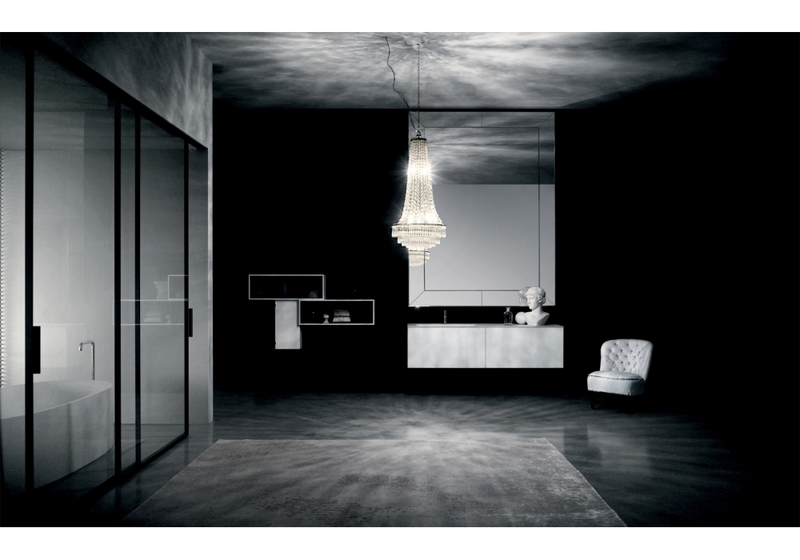 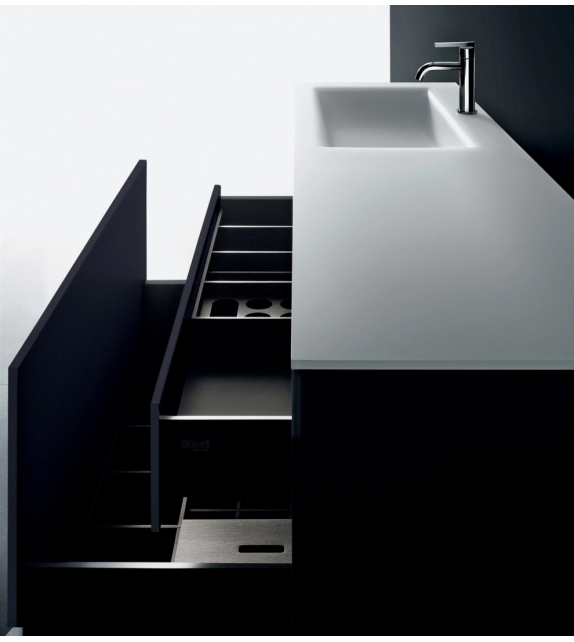 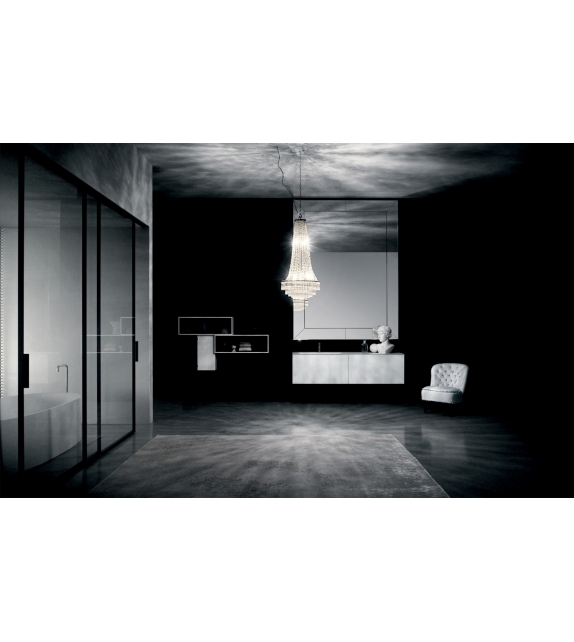 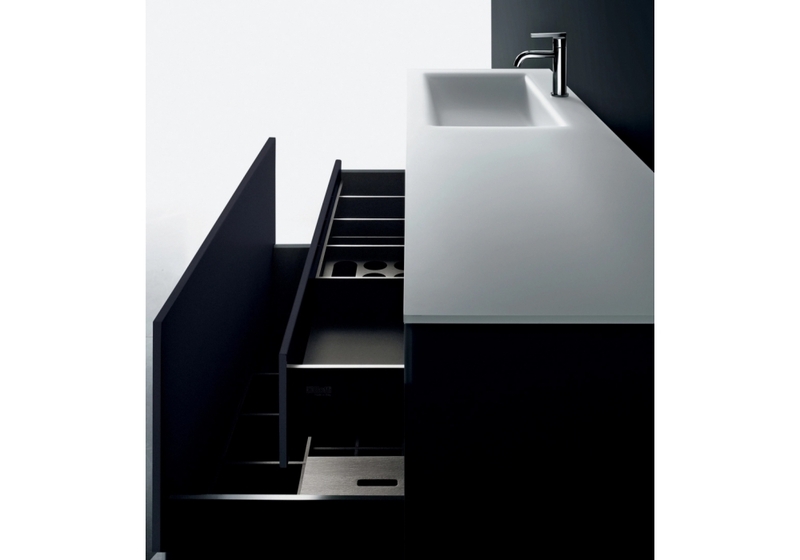 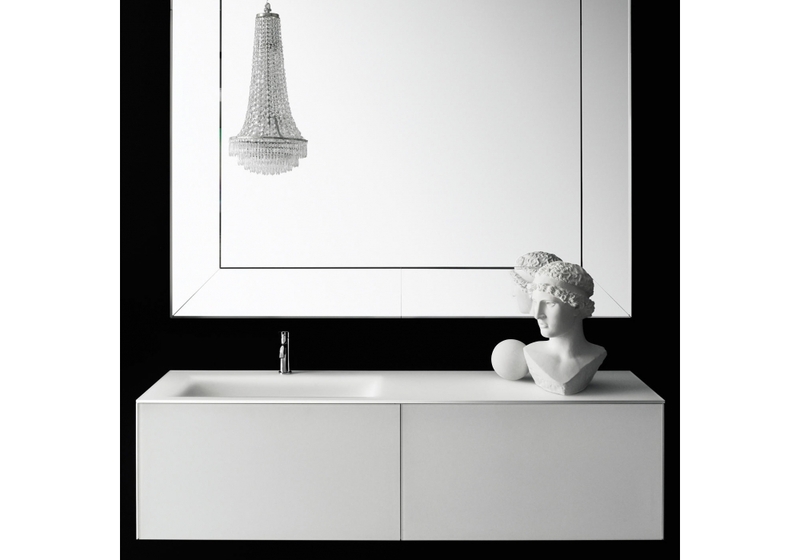 Soho designed by Piero Lissoni for Boffi is a modular bathroom system with removable fronts. The tops are available in glass, Cristalplant®, stone, marble, granite and composite stone. 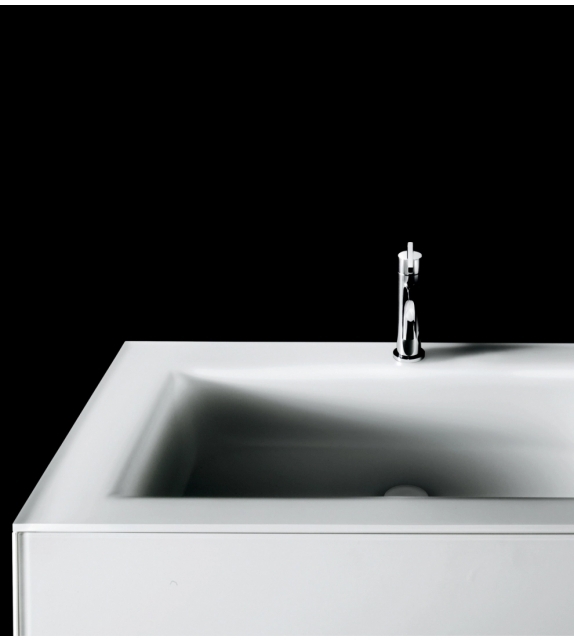 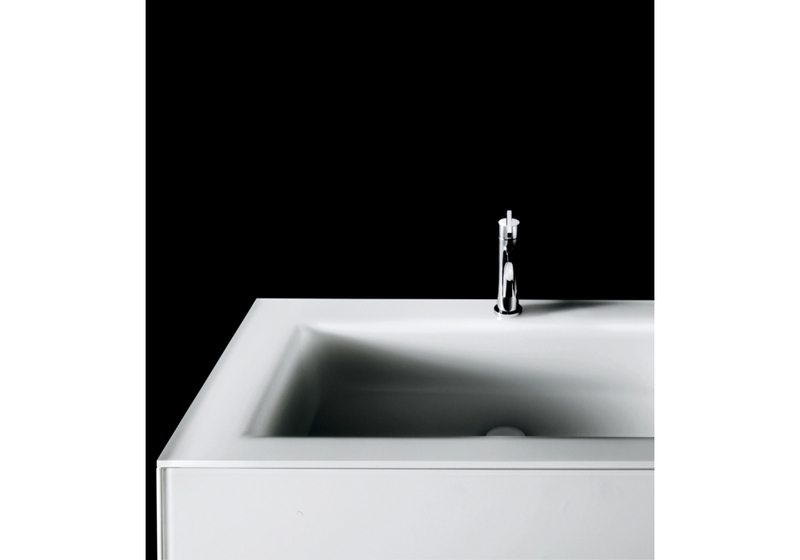 The glass top can be made with integrated thermo-formed washbasin with an exclusive design.